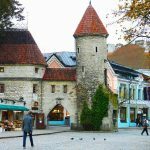 Working abroad can be a lot of fun, especially when you are working in a colorful environment. 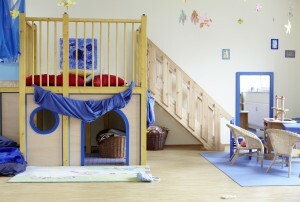 Filled with energy and passion, Villa Luna is a net of daycare centers for children in Germany. They are currently seeking native English speakers to be a part of their team in Düsseldorf and Frankfurt. 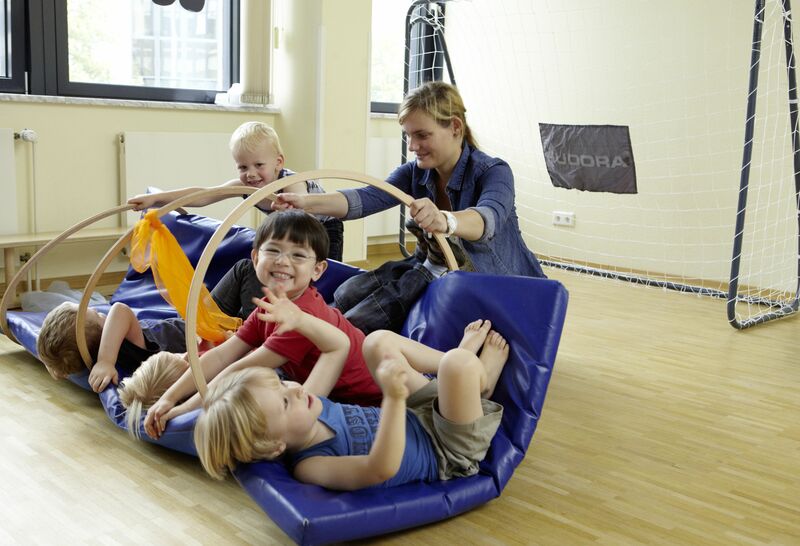 If you love children and love Germany, this can be the perfect opportunity for you! 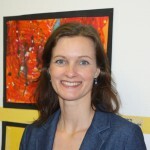 Meet Bianca Lenz, HR Manager at Villa Luna Kindertagesstätten GmbH. 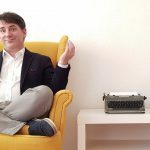 Immigrant Spirit: As my first question, could you please briefly describe what Villa Luna is and the keys to success for the institution over the recent years? 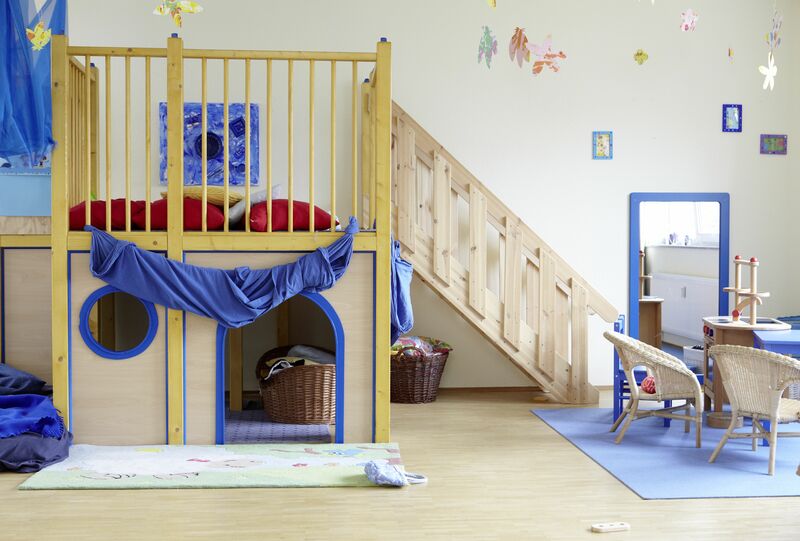 B ianca: Villa Luna is a bilingual daycare center, located in various cities all over Germany (Aachen, Düsseldorf, Köln, Frankfurt, Berlin, Hannover and Hamburg). Teaching bilingualism means that a native speaker is part of every group. The pedagogical approaches at Villa Luna are based on the individual needs of every child. To name a few: Montessori (“To assist a child we must provide him with an environment which will enable him to develop freely.” Maria Montessori), situation-based approach, project related work. Parents also need to achieve a work-life balance. We provide parents with flexible forms of childcare that are tailored to the demands of modern 21st century life. That means for example flexible care times between 7 a.m. to 6 p.m. Immigrant Spirit: How would you describe the work environment at Villa Luna? Bianca: At Villa Luna we can offer an above-average ratio of staff to children with 3-4 teachers per group. So you are part of a big team. That means there is enough time for every child. The rooms in which the groups are located are friendly, colorful, individual and cozy. There are outdoor areas which are designed to meet the needs of the children. You are getting part of a team which is composed of young people who just finished their training, educators who’ve been working for Villa Luna for years, there are music teachers, dance teachers, chemistry teachers, other native speakers. Immigrant Spirit: As noted in this link, you are currently hiring native English speakers, experienced working with children. In a few words, what would you say is the ideal profile of a candidate to be a part of Villa Luna’s team? Bianca: If you are working as a native speaker you are getting part of a group. We teach English according to the immersion principle. The children learn it playfully and without pressure as a part of their everyday life, just as in first-language acquisition. It’s not necessary for you to be an educator or pre-school teacher, but we would appreciate it if you are experienced in childcare. So if you have worked as an Au-Pair, you liked being a babysitter, you have been working at a child-care center and so on, we would be happy to receive your application. The most important point is that our native speakers love to work with children. Immigrant Spirit: When one of our international professionals joins your team, what can they expect? What are the benefits of working for Villa Luna? Bianca: They are getting part of a great team. There are experienced preschool teachers, others who just finished their training. There is enough time for the needs of every child, because of the above-average ratio of staff to children in every group. We offer a variety of working models from halftime to fulltime jobs. The salary is fair and will be adapted to the working experience. In each day care center we have several English native speakers from all over the world. Immigrant Spirit: What would you say are the main challenges to fill available positions for Villa Luna? Bianca: Our Native Speakers don’t have to be able to speak German. We have several Native Speakers who don’t speak any German. 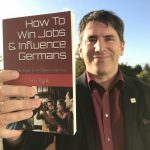 But to get in touch with colleagues and understand what they are talking about, it definitely would be better to lean German. For all staff of Villa Luna it is necessary to provide sufficient flexibility. Immigrant Spirit: On a personal level, could you please share how you felt when joining Villa Luna? What are your goals working at the institution? Bianca: As I am working with Villa Luna for only half a year, of cause, I know how I felt joining the company. Right from the start I was given a lot of responsibility and plenty of scope for development. I am very busy and I very much enjoy this atmosphere. Every employee has certain talents and strengths, which Villa Luna wants to identify and develop with the right kind of tasks. The communication is peaceful, open and honest. Although we have a lot of work, we often have a good laugh. 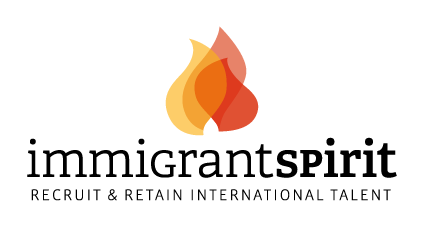 Immigrant Spirit: Do you have yourself the experience of living and working abroad? What would you say are the main advantages of this international work experience? Bianca: During my studies I stayed 8 months in Brighton, UK and from 2005 to 2008 I lived in Qingdao, China. We went to China because my husband had an interesting job offer. So I quit my job as a personnel manager (that I really loved) in Germany to join my husband to China. I studied Chinese and worked as a part teacher in Qingdao. Our courage and determinedness was rewarded. We got in touch with so many nice people from all over the world. On the one hand, both learned so many things and definitely have become more open-minded. On the other hand, I started to appreciate parts of the German culture that I took for granted beforehand. I think to go abroad is really a chance to develop one’s personality. Immigrant Spirit: Where do you believe Villa Luna will be in 5 years from now? 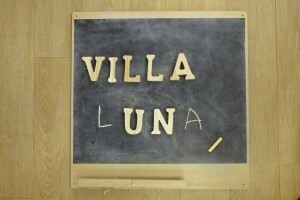 Bianca: Regarding the last two years, Villa Luna doubled its size (the number of employees). Until the end of 2015 it is not planned to open up a new Kita. We have to establish our structures of working now. After this period we will open up new Kitas in Germany. Immigrant Spirit: As my last question, what is your key message to potential candidates for Villa Luna’s vacant positions? Bianca: Life is colorful at Villa Luna – come on and joint the team! Bianca also invited Yuliya, a US Citizen that recently joined Villa Luna, to share her first impressions of this experience! Immigrant Spirit: You came from abroad to work at Villa Luna. What would you say were the main challenges of this change? And what were the advantages? 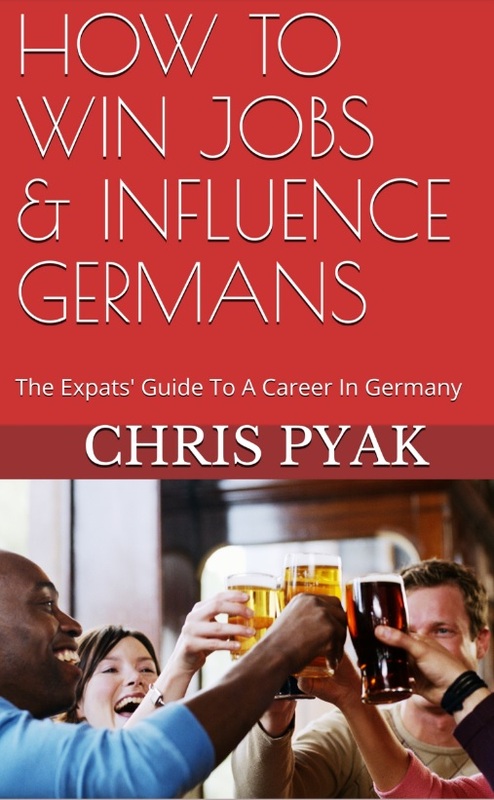 How did you overcome the cultural differences between living in the US and living in Germany? Please give an example. Yuliya: First of all, I would like to say that I am very happy to work at Villa Luna and be part of the team. 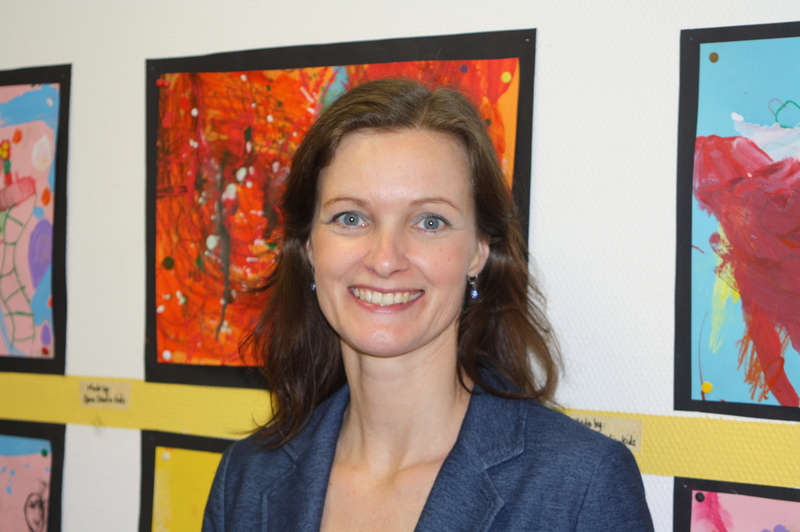 I arrived from the US to Germany in August and in September I started working at Villa Luna´s Little Rainbow Group as a Native Speaker. The main challenges were figuring out the administrative dynamics at Villa Luna like how to write down and calculate my hours, which Villa Luna’s activities are planned for the following weeks, where to find the activities calendar, or who is in charge once the office is closed in the afternoon. Handwriting my work hours was a little strange because in the US we usually have some kind of an electronic system for calculating hours so it does not take much of your time. Getting used to the specifics of this facility and its educational policies has also been a challenge. For example, potty training is being practiced here much later than in the US. I felt that many children that still have diapers here would have already been potty (toilet) trained in the US. Anyway, after some time being here you do not feel many differences and you understand situations better. Asking questions and observing my German and international colleagues doing their job was a key to coping with cultural differences. Immigrant Spirit: How were you received when you joined Villa Luna? 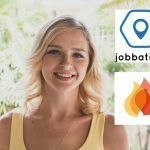 Yuliya: I liked that the hiring decision was made fast. They did not let me wait for months guessing if I got the job or not. I liked it. And I loved the fact that I was hired right away. My colleagues at Villa Luna have been very friendly, helpful and patient. They are motivated and doing a great job. I had (and still have) many questions because when I was hired I did not get a real briefing on daily processes. However, I did not have big communication problems because the team in Villa Luna is very international and almost everyone understands English, including parents. Immigrant Spirit: What would you say to a candidate that is considering working at Villa Luna? Yuliya: I would tell him/her that it is a great place to work because of the wonderful and supportive team.